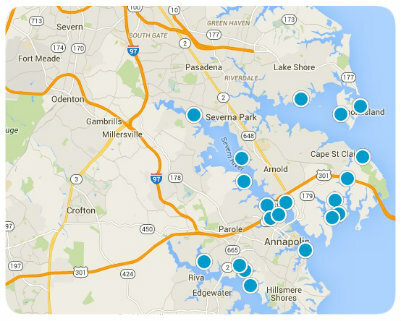 Thinking of purchasing or renting a home in Glen Burnie MD? 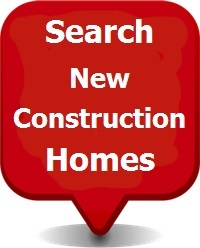 We make it easy for you to search the MLS for the most current real estate listings of homes for sale, homes for rent, apartments for lease, new construction homes and new home builders in Glen Burnie. Glen Burnie is a city of approximately 67,000 residents and is located in Northeastern Anne Arundel County MD just about 20 minutes from Fort Meade with easy commuting routes to the base, Baltimore and Washington. Real estate offerings are varied in Glen Burnie and include waterfront residences, water privileged residences along with homes in every price point starting in the mid $150k range. Whatever your budget you are sure to find a home that meets your needs and we'd love to help you get there. Start your search for a home here and know that we are just a phone call, e-mail or text away to assist you with any questions about buying, selling or renting a home in Glen Burnie. When it's time to start your Glen Burnie home search, The Roskelly Team has seasoned real estate professionals that know the Glen Burnie real estate market and can guide you through the process from house hunting to settlement or lease. 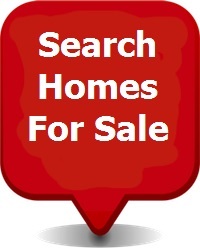 Interested in selling your Glen Burnie home? Nobody does it better than The Roskelly Team. Our detailed marketing plan includes free home staging and we have a long history of success in getting our clients top dollar for their home with less days on market. Our results place us in the top 1% of real estate agents nationwide. Put The Roskelly Team to work for you today.